Based in Graz / Austria, edddison are developing and selling tools to turn 3D files into an interactive experience. 3D is booming whether in the worlds of construction, presentation, gaming and manufacturing. These developments mean that we need new ways of engaging with data. But to handle 3D files with mouse and keyboard are things of the past. edddison is a software and hardware solution for interacting with 3D software (like SketchUp, Unity and Navisworks ) in real-time. It can integrate a wide range of hardware devices including the edddison hardware interface, tablets, touchscreens. It let you create a walk through a 3D file without any scripting skills. 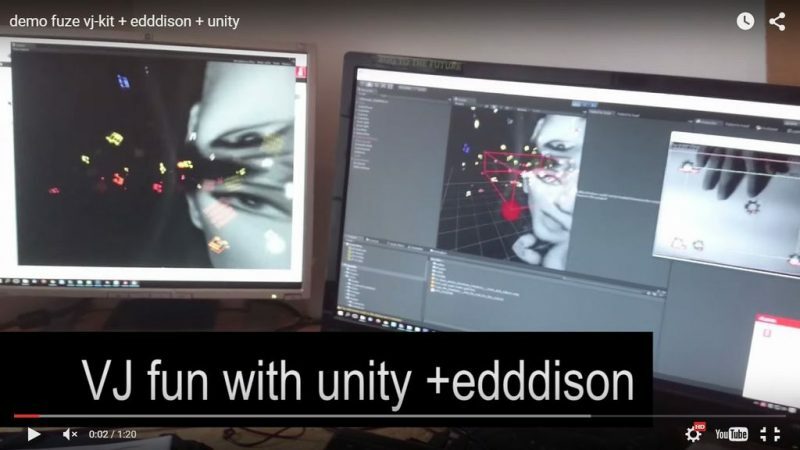 edddison fits seamlessly into existing applications such as building informational models, digital prototyping and serious games.